I have been neglecting my skin lately so it was time for me to reward it with some mud! I have been using different types of face masks for many years now. Our face naturally builds up a lot of oil and dirt so it is really important to give your face a deep clean. Even though we cleanse it everyday and wash off all our makeup you are only cleaning the surface of your face. Getting a professional facial will give you a perfect clean, glowing face but lets be honest, we do not always have the time or money to set aside for regular facials. 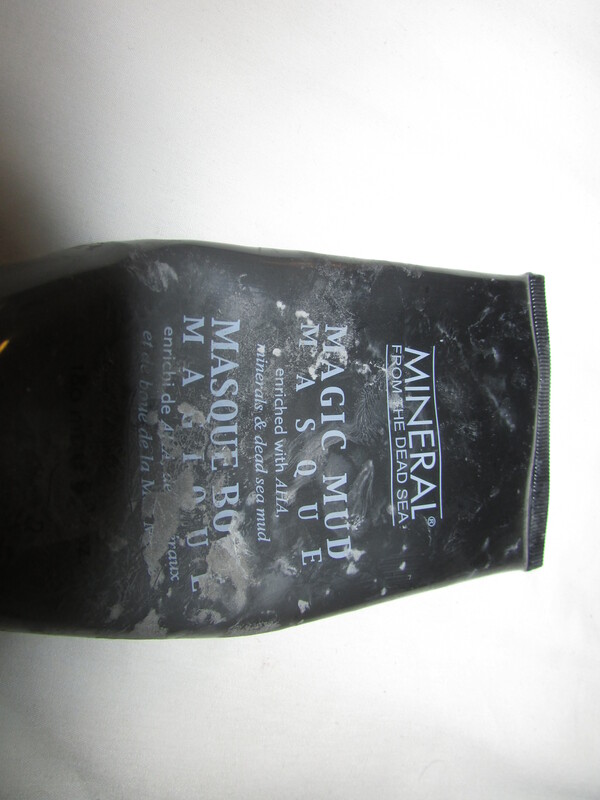 I have tried a large array of face masks but I have found that mud masks, from the dead sea work wonders on my skin. 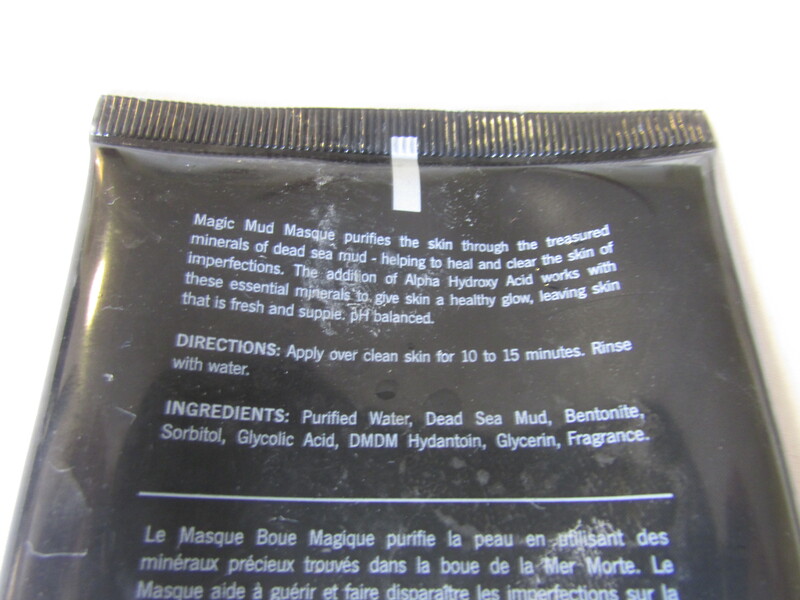 It is a thick texture that you apply all over your face and neck, that dries within 10-15 minutes. I was contemplating posting a picture but I think I would have scared you away! You can feel the mask hardening as well as your skin getting tighter. You rinse it off with warm water and Voila! You can see a drastic change in your face. Your pores look and feel smaller, your face feels tighter, your complexion is bright and glowing and you can feel your face breathing again. Once it is washed off, I use some toner to clean up any leftover residue and apply your favorite moisturizer. These masks should be used at least once a week (twice maximum) and now that a new season is starting, I am publicly making a New Season Resolution to treat my face better and use a mask weekly! This mask is near empty so it is time to try a new one. Are you using a face mask? Which do you recommend for me to try next? !